Ladies and gents get your order in Today for the freshest coffee this side of the Mississippi! We will be roasting in 5 hours! 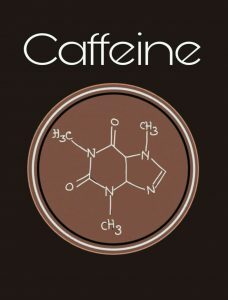 We have a new blend of coffee in the store! Mamma T’s all time favorite coffee! This is one of the world’s oldest blend of coffee often known as Mocha Java. During the 15th century coffee was grown in Yemen and shipped in the wooden hulls of sailing ships from the great Yemen port of Mocca [Mokha]. Sailors coming home to the port of Mocca brought coffee from the island of Java and would accidentally blend these coffees before roasting. The lively intensity and pleasant wildness of the Yemen Mocca Sanani provides a wonderful complement to the clean and bright smoothness of the Java Estate Kayumas coffee. Just think Dark Chocolate in a cup! Coffee has been discovered to help reduce the risk of some forms of cancer. know, Mamma T and Pappa T enjoy old timey things and have moved into a 100 year old home a couple years ago. This is where we run our TnT Coffee Roasters. We plan to build out a small Roastery next spring while increasing our sales to 500 – 600 lbs of coffee per month. We are in the process of adding Loose Leaf Teas to our menu in the near future. These will include decaf teas as well. You will see changes to our packaging as well as Mamma T and Pappa T search for a better way to package our new products. We are so excited to share the joy we receive when we are sitting down over a cup of coffee or tea. Pappa T has been experimenting with cold coffee brewing techniques for the poor folk like us! We are looking at providing ways to brew your cold coffee using a wide mouth mason jar. Mamma T loves her cold brewed coffee in the hot Texas Summer days! 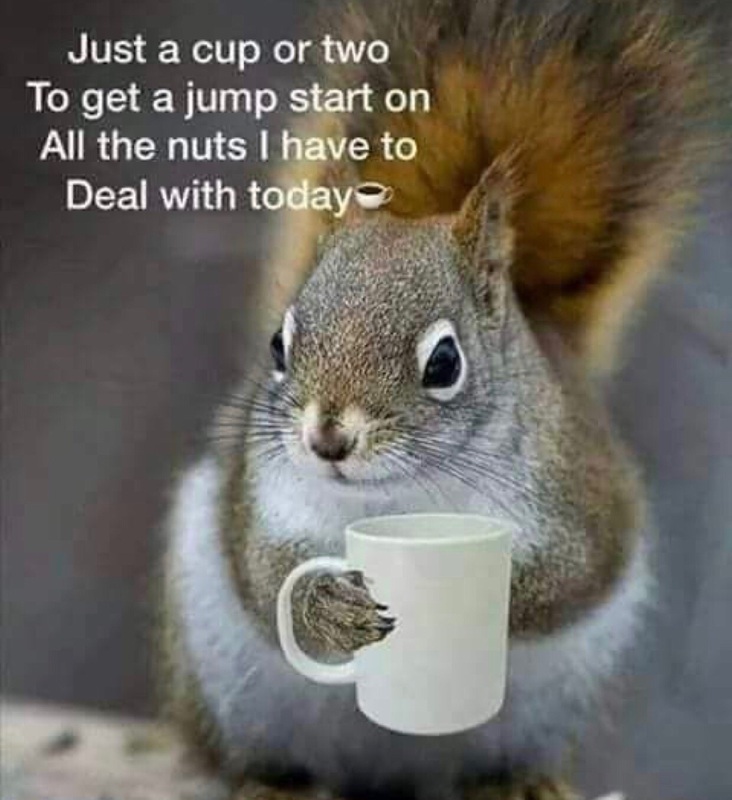 So be sure to check back often for the upcoming changes and opportunities to try new ways to brew your coffee or some of our upcoming loose leaf teas we want to share with each of you! 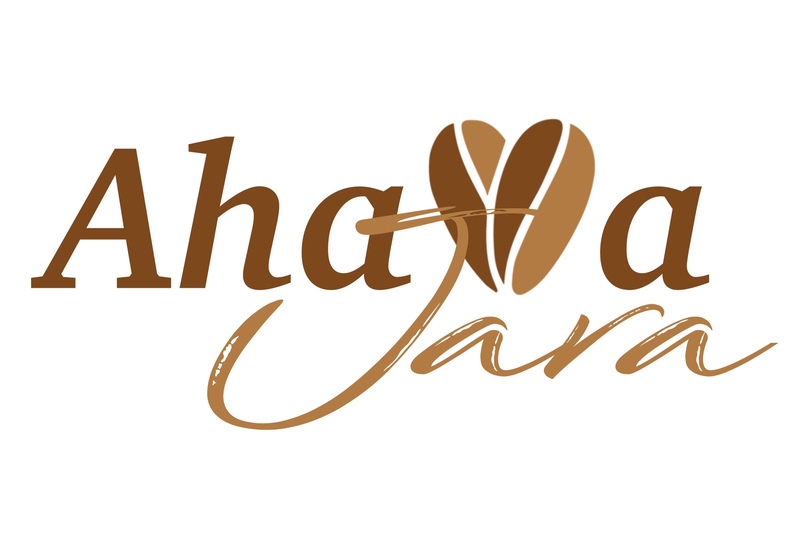 Be sure to share the love with others by providing them our website to order their very own Fresh Roasted Coffee to be delivered to their doorstep within 72 hrs of them order their coffee. 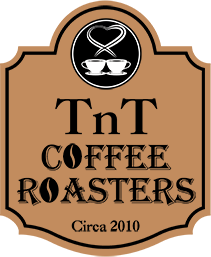 Well you know we can’t buy happiness but you can buy Fresh Roasted Coffee from TnT Coffee Roasters! That is pretty close!